Mr. Gerard is a Managing Director at HT Capital Advisors, responsible for originating and executing mergers and acquisitions and acquisition finance transactions. Mr. Gerard brings more than 30 years of experience to the firm. Prior to his current role, he served as a Managing Director at BrudermanBrothers LLC, working primarily in the industrials, business services & distribution verticals. 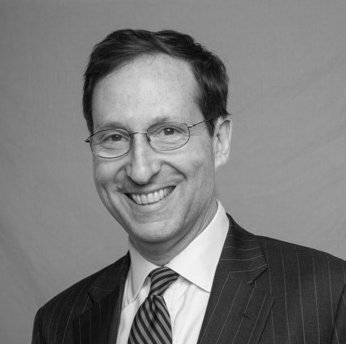 His previous experience includes: developing M&A transactions for Tocqueville Asset Management, a $12 billion asset manager; heading North American M&A transactions for Credit Lyonnais Securities, a $250 billion global financial institution; and executing cross-border, public and private M&A transactions across a number of industry sectors at JP Morgan Chase. Mr. Gerard holds an MBA in Finance and Accounting from Columbia University. Mr. Gerard is a FINRA registered representative and holds Series 7, 24, 52, 63 and 79 licenses.